Do you need cheap, durable and amazing quality tyres? We have the best tyres Southampton can offer you. 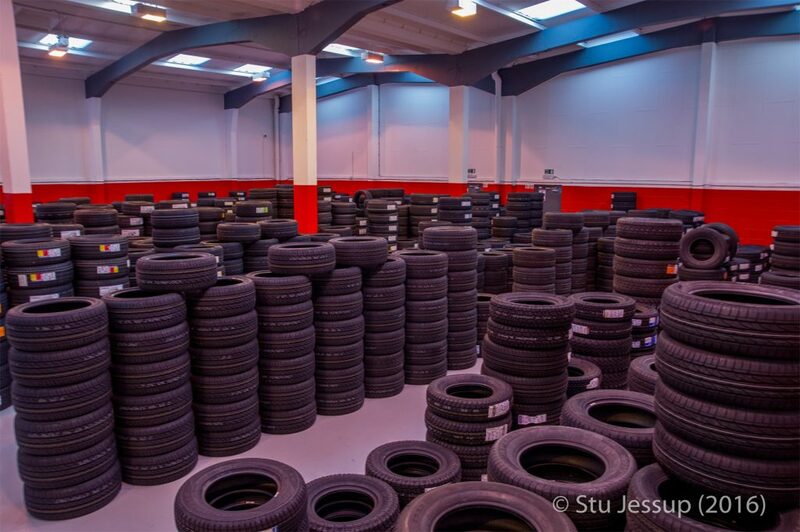 Tyreshack has over 5000 tyres in stock at any time, with access to 1000s more with 24 hours’ notice. We offer budget tyres that work effectively and efficiently for your car. Call us on 02380 528 528 for more information on our tyres in addition to the other car and tyre services we offer. Don’t get put off by the name budget tyres; our range of budget tyres Southampton can offer start from a super low price of £35.25 and they get the job done. With the right care, they can last almost as long as our premium tyres; we like to make sure people on lower budgets can afford to keep their car in good working order. 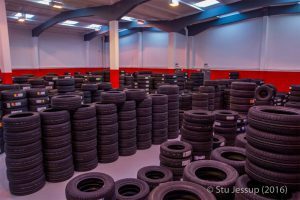 Whatever tyres you may need, you can rest assured that Tyreshack can provide the best prices. In addition to our great prices, we also offer computerised wheel balancing; all new tyres that we install are balanced with our revolutionary ‘smart weight technology’. This equipment we use minimises the number of balance weights needed. Moreover, we take every effort to hide the balance weights behind the wheels to avoid unsightly balance weights being visible. Tyreshack give you honest advice about your car; we won’t make up changes that you need to make just to get more money out of you. People have come to us because other companies have tried to overcharge them, but we’ve put them straight. To ensure our customers are happy, we give you an individually tailored approach depending on what you and your car need from us. We are happy for you to wait whilst we service your car; whilst you are waiting, there is a comfy lounge area with free hot drinks for you to enjoy. Tyreshack has experience in starting up business’ in the areas of Dorset, Hampshire and Wiltshire, all of which became extremely successful before we moved on to the next business. Our latest venture Tyreshack is the best place to go to for everything your car needs as we have decades of experience when dealing with cars, ensuring we have the best knowledge possible. In addition to supplying tyres Southampton, Tyreshack has recently become a registered MOT testing station. We guarantee to beat any other local price as we charge a low £29.50 for a test that lasts roughly 1 hour; we can offer you a courtesy car if you are unable to wait. If for any reason your car fails to pass the MOT test, you can have a retest within 10 days, completely free of charge. Furthermore, any fixes or faults that the MOT test reveals, Tyreshack can fix for you at low prices. To get in contact with your tyres Southampton provider, call Tyreshack on 02380 528 528 to book your car in for any checks you need. Additionally, we are available via email on enquiries@tyreshack.co.uk where you can inquire for more information or request a call-back from one of our friendly, skilled staff. We hope to see you soon at the Tyreshack to assist you with everything your car needs.